Just like buying cars, purchasing a used RV (Recreational Vehicle) or camper can be a great way to get an awesome deal. Just like cars, RV’s lose value the moment they are driven off of the lot. But, you need to protect yourself and your investment by doing a little research about the RV you are planning on purchasing. Just like cars, RV’s have a vin (vehicle identification number) and they are located on many different places on an RV. They are usually placed in the same place that a car would have them, on the dashboard and you should be able to see it through looking through the front of the windshield. However, this isn’t always the case. Manufacturers do put them in different places such as the engine and the frame. You can also look on the core support (radiator support) , on the steering column, drivers or passenger door or door post, and sometimes on the firewall. You can also check the owners manual to see if it is listed there, but it is best to confirm that the number is the same as that that is on the RV. If the owner has them, you can also look at the purchasing documents, title and insurance docs. The vin is unique to the RV, no two motor home have the same one, so it is important that you get the vin number right. 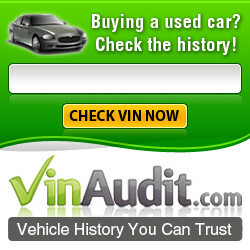 In the same way that you would look up a vin for a car that you are considering purchasing, you can run an RV vin check as well. This report will give you information that pertains to the vehicle itself, an RV decoder that tells you who the manufacturer is, where it was built and options from the manufacturer and enginge and transmission information. By running an RV vin number search you will also find other valuable information, such as if the RV has been reported in an accident and how extensive it was. Also if the RV has changed hands a few times it will alert you to possible odometer problems or roll backs. It will also list if there are any possible liens on the RV that the owner hasn’t paid off. And lastly it may show of any potential recalls that have not been addressed. 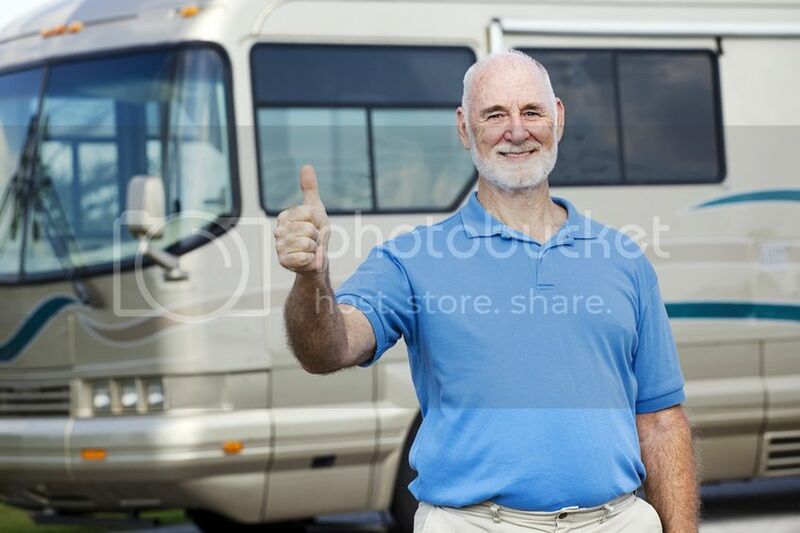 By doing an RV vin check you could save yourself some potential headaches down the road and it cheap insurance for some peace of mind when purchasing a used RV.